BitRaser for File (Mac) is a powerful Mac file eraser software to wipe selected files, folders or data from the entire hard drive on Mac OS X. The software contains powerful wiping algorithms in it and ensures permanent erasing of data, beyond the scope of data recovery. *Free Download allows evaluation of all the wiping features of the software. The software completely erases unwanted files and folders that contain sensitive data. You can select any file or folder from the system and wipe it permanently, beyond the scope of any data recovery software. With this file remover Mac utility, you can erase sensitive Internet browsing data stored in the form of temporary Internet files, cookies, user sessions etc. The software wipes all browsing information from all major web browsers, including Firefox, Internet Explorer, Google Chrome, Opera, Safari, Adobe Flash Player, Camino, Omniweb, iCab, Navigator. The software ensures complete erasing of data from your hard drive by wiping free space, from where sensitive data may have been deleted in the past. By erasing even free space of the drive, the software helps in avoiding any chance of deleted data recovery. 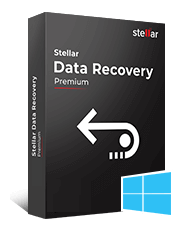 Stellar file eraser Mac utility helps in wiping unwanted system traces, which eat-up drive space and may also contain sensitive information. The software completely erases all system entries and log files, created by the operating system. This data eraser Mac utility helps in protecting the privacy of your file from unauthorized-access by wiping all recent file histories. The software erases file histories as well as other related information stored by various applications. Stellar Wipe erases file open histories from Disk Utility, All Applications, iPhoto, iTunes, Quick Time, Finder, VLC etc. With this File remover Mac utility, you can wipe all information (login time, logout time, messages-sent/received etc.) related to your chat messengers. The software supports a number of premiere Instant messengers, including Skype, Yahoo Messenger, iChat, AIM, Microsoft Messenger, Adium, aMSN, ICQ, Proteus, and Fire. 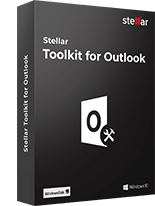 Stellar File eraser Mac allows you to schedule wiping operation so that the task gets performed automatically at the specified time. There are options to configure the time schedule as well as the wiping options so that the software wipes only the specified file types at the specified time. This useful Mac hard disk eraser software contains 6 secure and certified wiping algorithms, which ensure no chance of data recovery after completion of the task. The software allows users to choose from a list of the quickest wiping algorithm as well as the one with the highest number of passes. The supported wiping algorithms are ‘Zeroes, DoD 5200.28-STD’, ‘Pseudo Random’, ‘DoD 5220.22-M’, ‘German Standard’, and ‘Russian standard’. The software has improved graphical user interfaces with detailed instructions for each step of wiping. Along with neatly placed wiping options, the software also allows you to wipe files or folders directly from the machine by simply right clicking on them through Finder. You can select the file/folder, right-click on it and use the 'Services' option in the Finder to wipe. With this useful wiping utility, you can select multiple hard drives connected to your Mac machine and wipe them simultaneously. Moreover, you can also select more than one file or folder in the hard drive and wipe them in just one go. Stellar Wipe allows setting a set of preferences, which includes configuration of tasks to be performed automatically, when the wiping process ends. From the General Preferences option in the menu, you can set to Play Sound, Send system to sleep, and Shutdown system on completion of the wiping operation. From within this option, the software provides an option to check for updates. What is BitRaser for File (Mac)? BitRaser for File for Mac is a complete solution to help you maintain the privacy of your computer by permanently wiping unworthy yet sensitive information from the computer, beyond the scope of recovery. 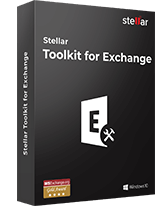 Stellar Mac file eraser software completely erases the selected data from hard drive. 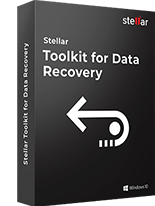 Once the data is wiped using Stellar Mac Wipe, you can never be able to recover that data. 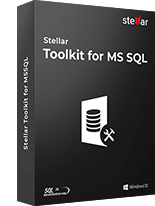 Stellar Wipe erases all the system traces along with the free space completely, so that no trace of the previously existed data can be left. At the time of reselling your computer. At the time of donating your computer. If your are going to recycle or dispose the hard drives or any other electronic storage media. If you are going to merge, reconstruct or stop your business. What are the key features of the application? How can I wipe my files? You should note that Stellar Wipe can permanently wipe any file from hard drive. Once the wiping process gets finished, the wiped file can never be recovered. You can select a single file or an entire folder to wipe. Moreover, you can define a time to wipe and can even choose the wiping algorithm to be used for the wiping of the selected file. In the Wiping Options screen, select the 'Wipe File' option. Click on 'Browse', locate the file and then select the file that you want to wipe. Then, click on 'Open'. The detailed information regarding the selected file will be shown in the Wipe File screen. Click on 'Start Wiping' to initiate the wiping process. At the end of the process, a message will be shown about the successful completion of the wiping process. 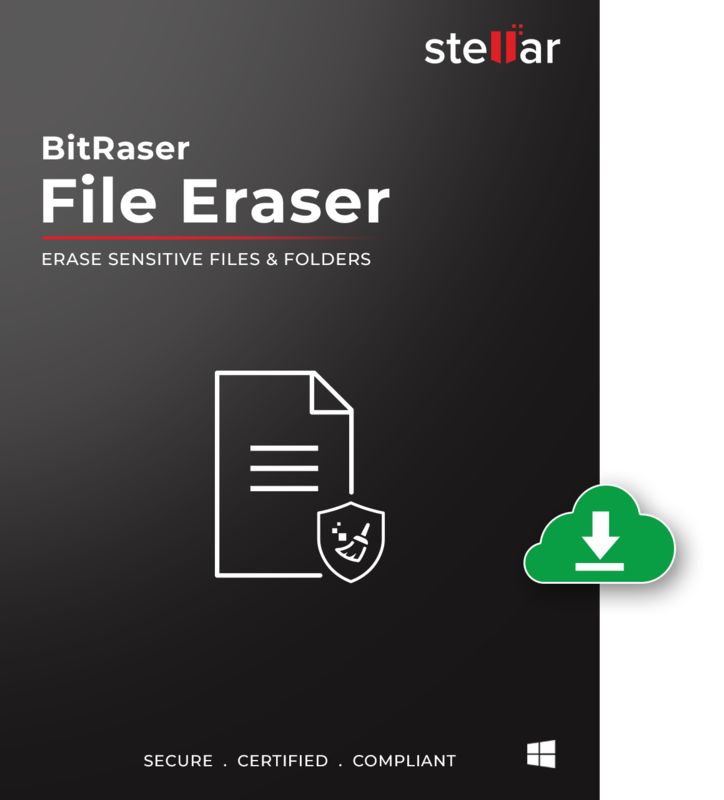 BitRaser for File is an advanced file eraser software that helps you to permanently erase files &..
BitRaser for Mobile is a privacy safeguarding software that securely erases all data from iPad, iPho..